The new Hasselblad H5D-50c 50MP CMOS sensor mediun format camera that was first announced in mid-January now available for pre-order online. 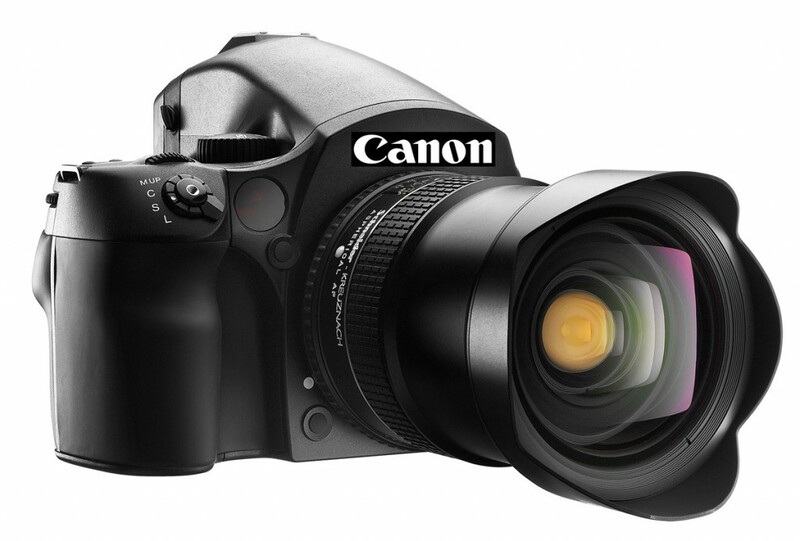 The new H5D-50c is a step away from the CCD sensors that have been standard in their medium-format digital cameras. Hasselblad says the H5D-50c can shoot up to ISO 6400 with dynamic range of up to 14 stops. 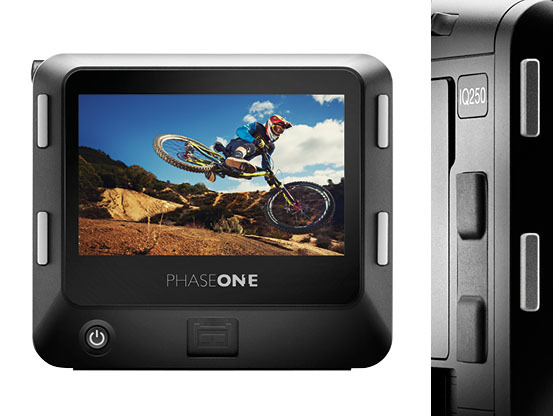 As rumored before, Phase One has announced the ‘world’s first CMOS-based digital camera back’ – the 50MP IQ250. It uses a 44x33mm sensor, which is 68% larger in area than 35mm full frame, and equates to a 1.3x crop of the standard 645 format. 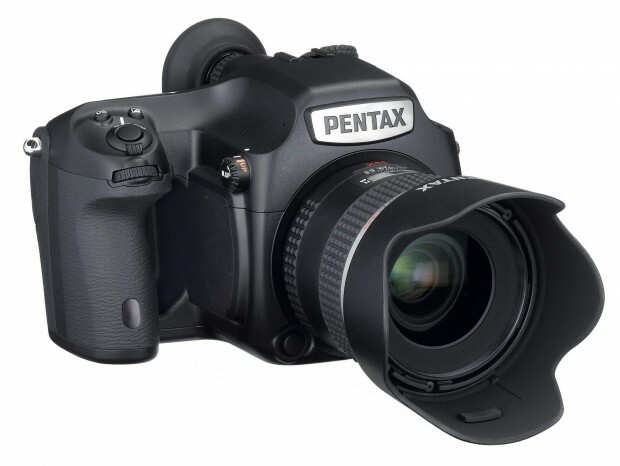 Until now medium format backs have invariably used CCD sensors, and the adoption of CMOS promises much improved image quality when shooting at high ISOs in particular. Yesterday Hasselblad announced their first 50MP CMOS sensor H5D-50c medium format camera, now PhaseOne is also going to announce IQ250 medium format camera with a new 50MP CMOS sensor. 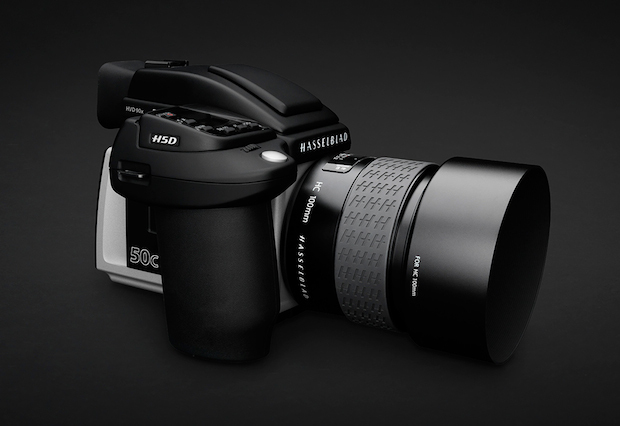 Hasselblad has announced world’s first CMOS medium format camera – the H5D-50c which incorporates a 50MP CMOS sensor. This is a significant step away from the CCD sensors that have been standard in digital medium-format imaging up to now and potentially opens up the possibility of higher ISO sensitivities and faster capture rates than previous Hasselblad medium-format bodies. 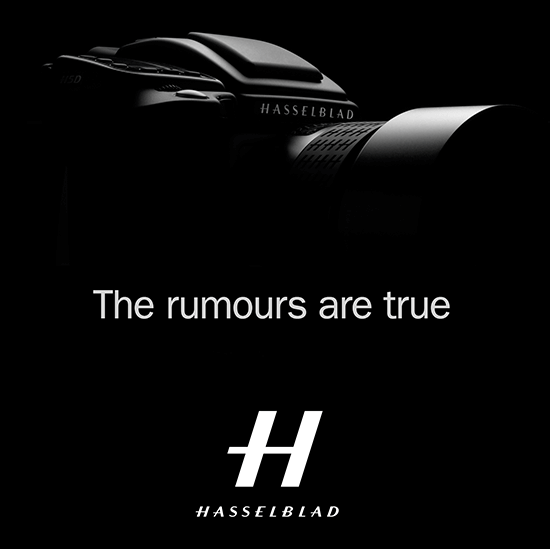 According Hasselblad’s press release, this H5D-50c will be released in coming months. 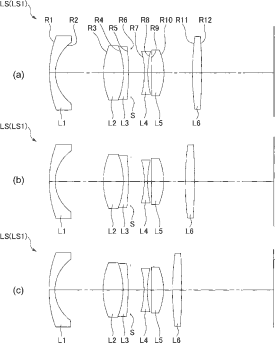 A new Nikon 100mm F2.5 Medium Format lens patent appears on egami. 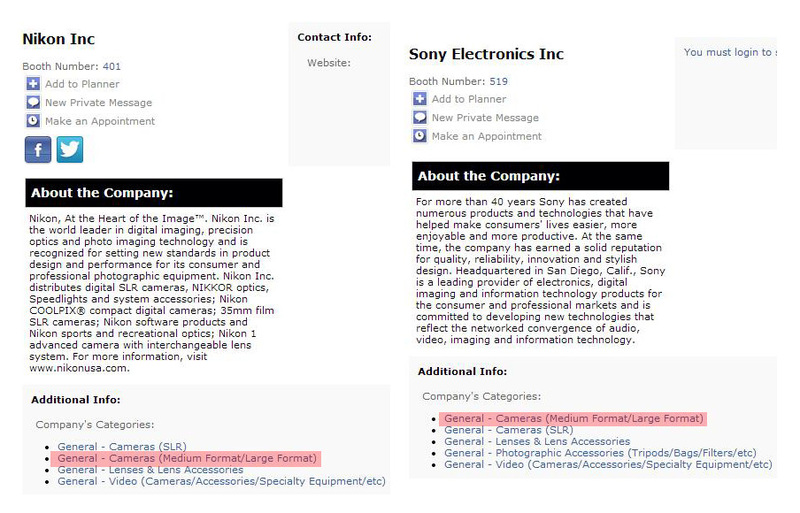 Last months, there were rumors on Canon planing for medium format cameras, seem Nikon will also develop medium format cameras in near future.